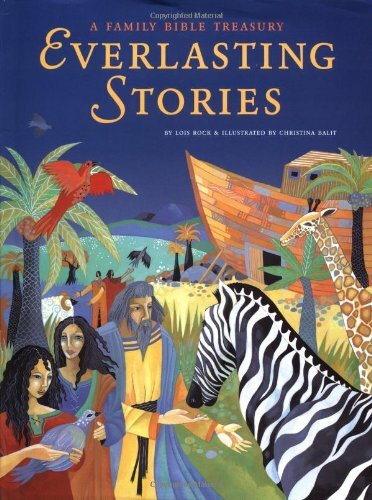 This beautifully illustrated anthology is the perfect way for families to introduce their children to the classic stories of the Bible. An inspiring collection of one hundred tales, from both the Old and New Testament, this treasury celebrates the universal themes of love, compassion and understanding. Christina Balit’s stunning illustrations illuminate this perfect family gift to give or receive. If you have any questions about this product by Brand: Chronicle Books, contact us by completing and submitting the form below. If you are looking for a specif part number, please include it with your message.